This week’s Object is a photograph of an intriguing individual: Dimitrije Mitrinović, a utopian philosopher who made his home in England and gathered a group of followers who wished to learn how to become citizens of a new society. Mitrinović held that there was a need for a new stage in human development, transcending individualism to form a collective consciousness. To support such change, he believed it was essential to draw on the wisdom of the past by researching the history of religion, philosophy, sociology, psychology, and the arts. These researches and the many connections he and his followers had with others active in politics and culture can be explored via their library and archive. We already encountered the library in Object 17. It is rich in rare books and pamphlets on politics, philosophy, religions, the occult, and social thought, gathered to help the groups draw on past wisdom. We are exploring ways to fund the proper cataloguing of the archive, which will offer a fantastic resource for research on the interwar period. Mitrinović was born in 1887 in Herzegovina. As a young man he was active in the Young Bosnia movement opposing the Austro-Hungarian empire and, while at Munich University, was linked with Kandinsky and the Blaue Reiter group. He moved to London in 1914 to avoid conscription (he was also at risk because of his politics). There he formed links with other exiled Yugoslavs and gave classes in philosophy and other subjects. In 1920 he began a famous series of articles about his ideas in the New Age (edited by A.R. Orage): World Affairs by “M.M. Cosmoi”. 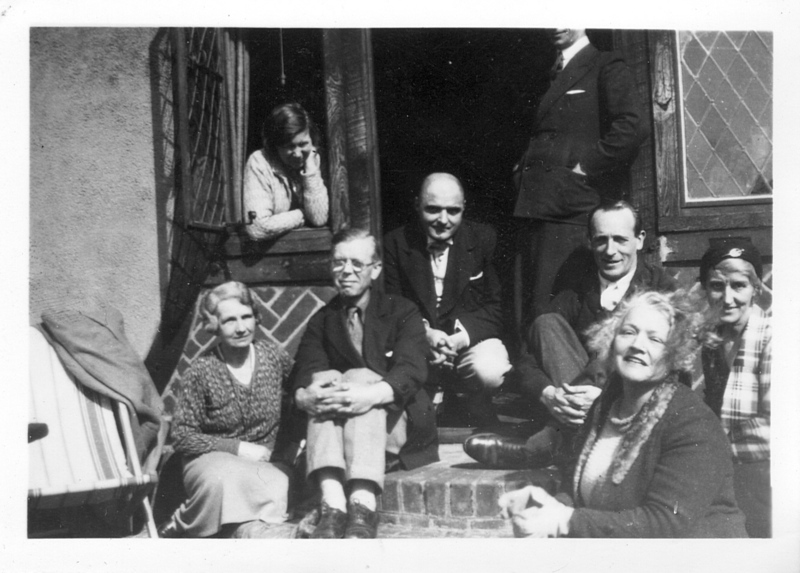 Mitrinović’s charisma, new ideas and deeply “idiosyncratic and eccentric” prose attracted followers including H.C. Rutherford, Violet MacDermot, Valerie Cooper, Ellen Mayne, Philip Mairet, David Shillan, Nobel prize-winner Frederick Soddy, and (a link to later counter-cultures) Alan Watts. He and his followers formed or were active in various groups notably the Chandos Group, New Europe Group and the New Britain Movement. After his death in 1953, Mitrinović’s followers formed the New Atlantis Foundation (recently renamed the Mitrinović Foundation) to continue and promote his ideas. The Foundation is still active and continues to support our work at Bradford. (Credits: Quotations are from Andrew Rigby’s biography “Dimitrije Mitrinović” (Sessions, 2006), to which, along with his Oxford Dictionary of National Biography entry, I am indebted for help with understanding Mitrinović’s often obscure writings). 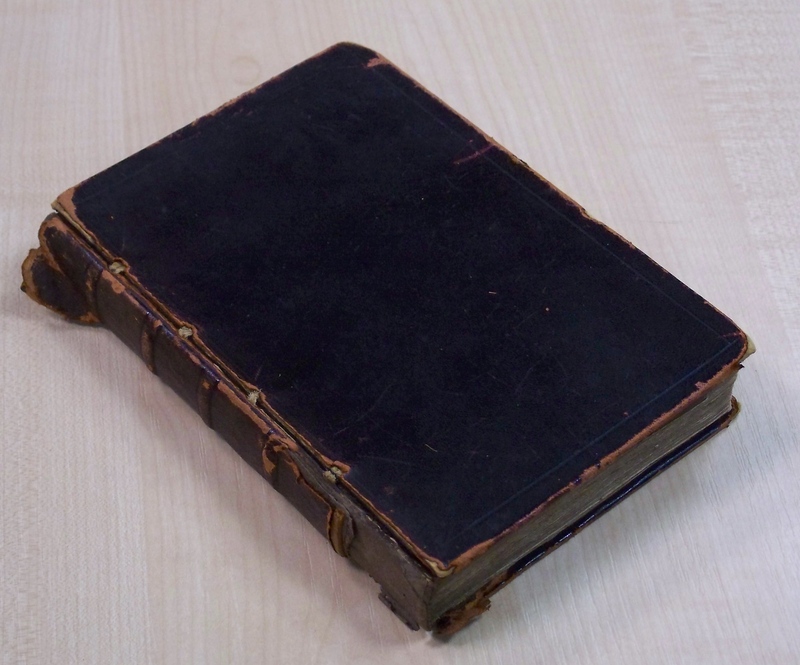 This little book is the oldest in Special Collections. 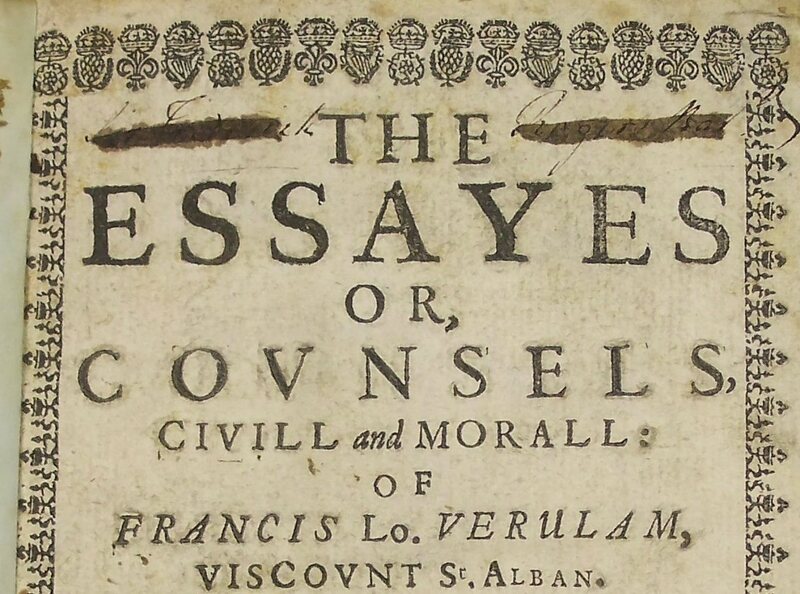 It is a 1639 edition of the Essayes of Sir Francis Bacon. The essays cover how to behave in public life and are full of quotable aphorisms and good advice on topics such as building a house and travel. There are also reflections on deeper issues including death, goodness and truth. 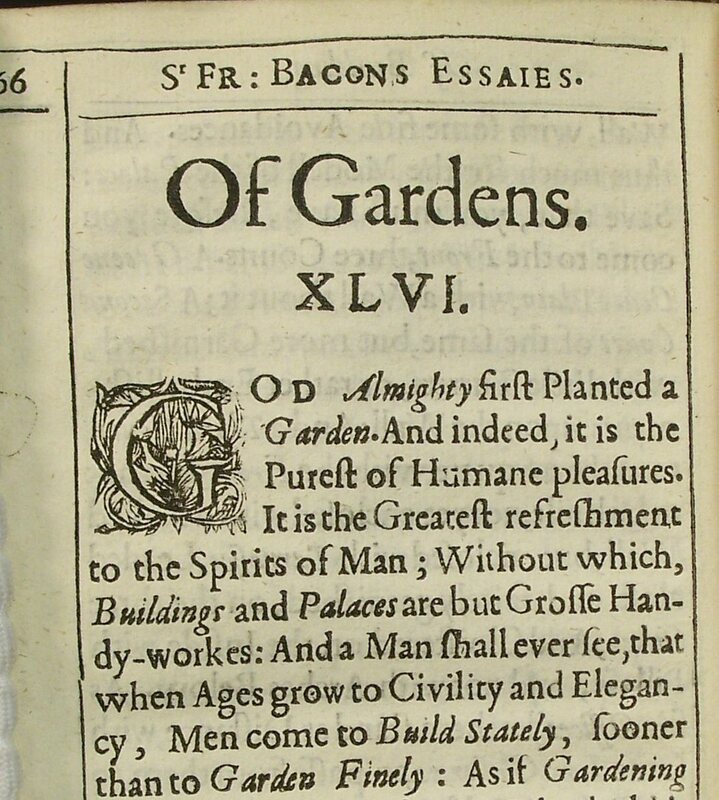 There is an important connection between Francis Bacon and Special Collections. One of Bacon’s most famous works was the utopian New Atlantis, in which a group of sailors blown off course in the South Sea find refuge on an island. A scientific society known as Salomon’s House, whose aim was “the knowledge of causes, and secret motions of things; and the enlarging of the bounds of human empire, to the effecting of all things possible” had transformed agriculture and other activities on the island. Serbian philosopher Dimitrije Mitrinović, who lived in England from 1914, gathered people to share his vision, which, inspired by Bacon’s book, he called “New Atlantis”. The “task is now to review the whole of human past history … so as to make these live again imaginatively in our present experience; and then to revalue them in relation to one another and to humanity as a whole”. 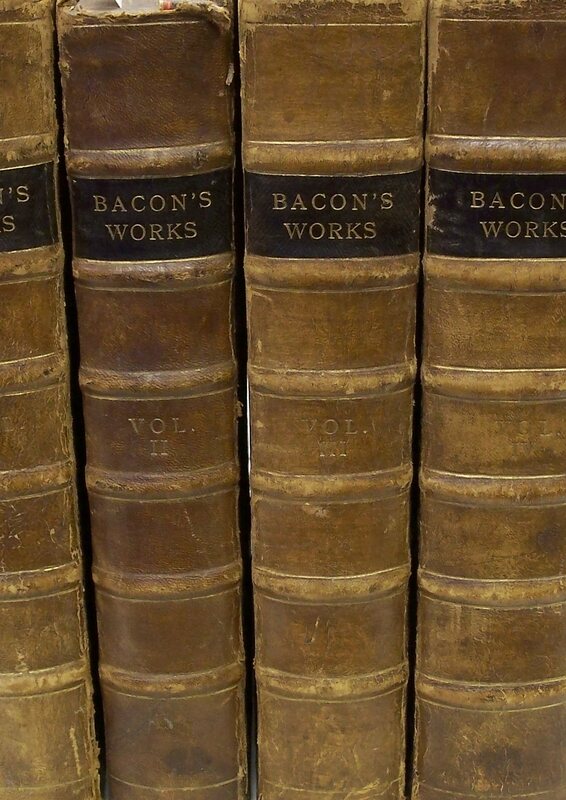 To this end, Mitrinović and his followers gathered a large library of rare books on philosophy, science, politics, history and much more (including Bacon’s works, shown here), now part of Special Collections. We also have their Archive, more of which in a later Object.